Something on your mind? We want to hear about it! 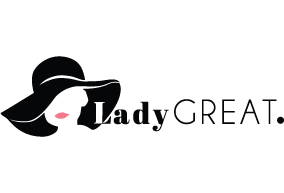 We welcome any and all messages at LadyGreat.com. So don’t be shy, get in touch with us today.